Taking advantage of a sunny Spring afternoon, the Aho Architects Team took a well-earned break for a short trip to our local snow-cone shop to celebrate several significant project "wins" and milestones. Aho Architects, LLC is pleased to announce the promotion of April R. Cain, IIDA to the position of Vice President. For almost seven years, April has played a key role in the firm and contributed a great deal to its success and the reputation it now enjoys. April’s work is characterized by enduring customer relationships, excellent service, and the personal embodiment of the values that our team seeks to display. Her exemplary project management skills and record on many key projects, as well as her vital role in shaping the way our entire organization functions to serve its clients, make this promotion a fitting recognition. Aho Architects, LLC is a multidisciplinary architectural, planning and interior design firm with extensive experience serving institutional clients (Colleges and Universities, K-12 School Systems, Churches, Healthcare Providers) and similar organizations. For more information, please contact us at (205) 983-6000 or visit us at www.ahoarch.com. We are excited to announce that Paul DiGiorgio is now a Registered Architect (Alabama #7390). To reach this important professional milestone, Paul completed 5 years of architecture school, 7,291.5 hours of structured on-the-job experience (pre-design, design, project management, and practice management), and a total of 9 exams (many multiple parts). We are so proud of this accomplishment. Paul is busy drawing a line through the word "Intern" on all his business cards while he waits for the new ones to arrive! Congratulations Paul! "Why is this man smiling?" -or- "Congratulations Paul!" 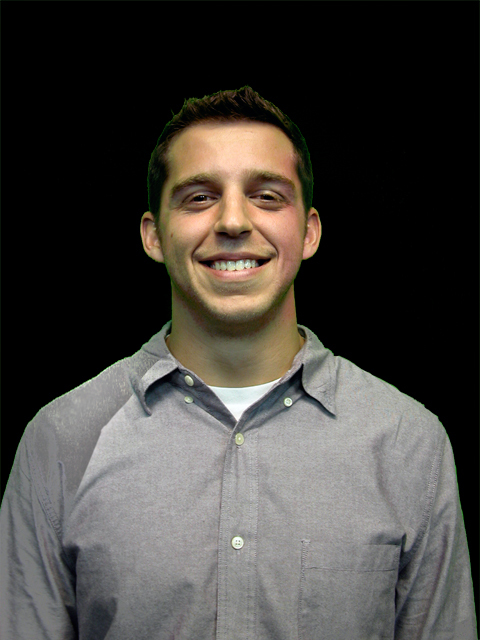 Please join the Aho Architects team in congratulating our Intern Architect, Paul DiGiorgio, on successfully passing his final section of the Architect Registration Exam (ARE)! This is a (huge) step toward Paul becoming a Registered Architect. We are very proud of the hard work and countless hours of studying Paul put into this accomplishment. The ARE is a rigorous series of 7 exams and 11 related design problems designed to test a candidate's knowledge of various aspects of architectural practice. Please leave a congratulatory message in the comments section, and we'll make sure Paul receives it. Aho Architects is pleased to welcome Jennifer P. Jones, RA, LEED AP to the Aho team. Jennifer is an Architect and Project Manager with extensive experience in residential architecture, community and master planning and environmental sustainability. As a Project Architect, Jennifer will enhance our capabilities in planning and architectural design, construction document production and construction administration. She will also lend her hand to business development tasks and architectural writing. Jennifer is a registered architect and is currently licensed in the state of Alabama. She has been accredited by the US Green Building Council as a LEED Accredited Professional since 2006 and began advocating green building long before that. She holds a Bachelor of Architecture from Auburn University where she participated in the acclaimed Rural Studio and Urban Studio. Prior to joining Aho Architects, Jennifer worked for 5 years as an Architectural Consultant on several single family residential projects, renovations and additions. During this time Jennifer had another important responsibility - that of wife and mother to her young family. Previously, Jennifer worked with BartonPartners, a multi-disciplinary firm in Norristown, Pennsylvania. At BartonPartners, Jennifer designed and managed predominantly multi-family residential projects with a focus in Affordable Housing. She worked directly with clients, builders, engineers, government agencies and other industry professionals to create projects that met the needs of the client, the inhabitant and the community. 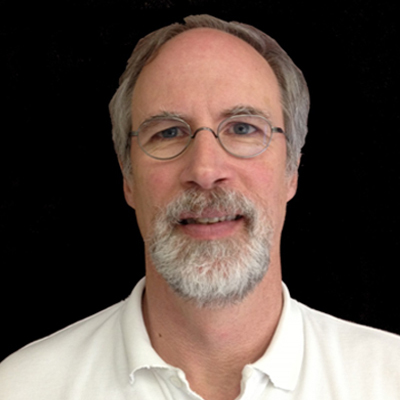 Aho Architects is pleased to welcome Mark Love, as a Senior Technical Architect. Mark joined our team in May of this year and has more than 28 years of experience for institutional clients. As Senior Project Architect, Mark’s responsibilities include design, organization of contract documents, detailing, consultant coordination, building official collaboration, contractor coordination, and construction review. Mark is a member of the American Institute of Architects and is a LEED Accredited Professional of the US Green Building Council.